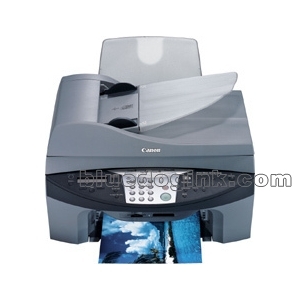 The Canon MultiPass MP730 photo Inkjet Printer, Copier, Fax and Scanner is designed for performance and creativity. Each function provides the versatility to make an impressive visual impact - no matter what your company's imaging requirements are today or in the future. The MultiPASS MP730 features the unique Canon Think Tank System that combines indivdual ink tanks with intelligent ink management for ease-of-use and lower printing costs. This machine provides the solutions to enable your small business to be more organized, productive and creative.The MultiPass MP730 does it all. 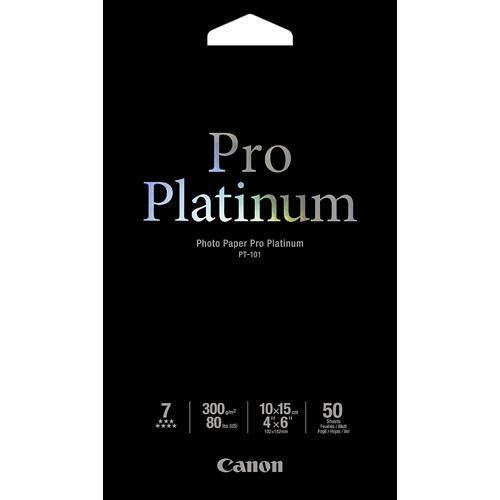 It delivers high-quality legal and letter-size copies at speeds of up to 22 copies-per-minute(cpm) in black and white and 14 cpm in color. It also scans documents up to 9600 dpi in brilliant 48-bit color. 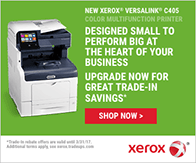 But it's more than a printer, copier and scanner; it also offers a built-in color fax with Canon's Super G3 high-speed facsimile technology and 35-sheet Automatic Document Feeder. Bluedogink.com is a leading provider of printer, printer supplies, office and paper products. Our wholesale price on Canon MultiPass MP730 Supplies is part of our commitment to provide consumers with the lowest discount price available. Our customers are very important to us. We cater to many industries including military, government, schools, educational, medical, corporate, healthcare, legal, accounting, finance and many more. 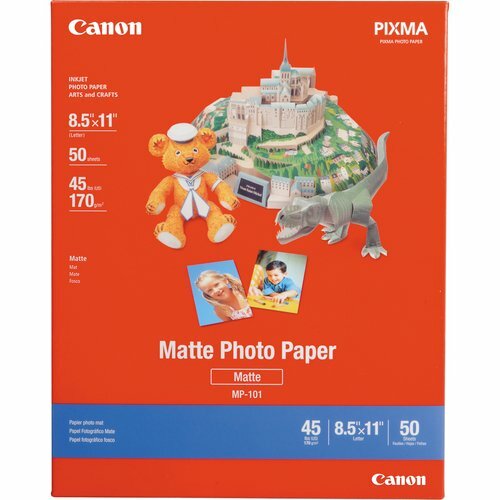 So, act now and buy Canon MultiPass MP730 Supplies at our low price.